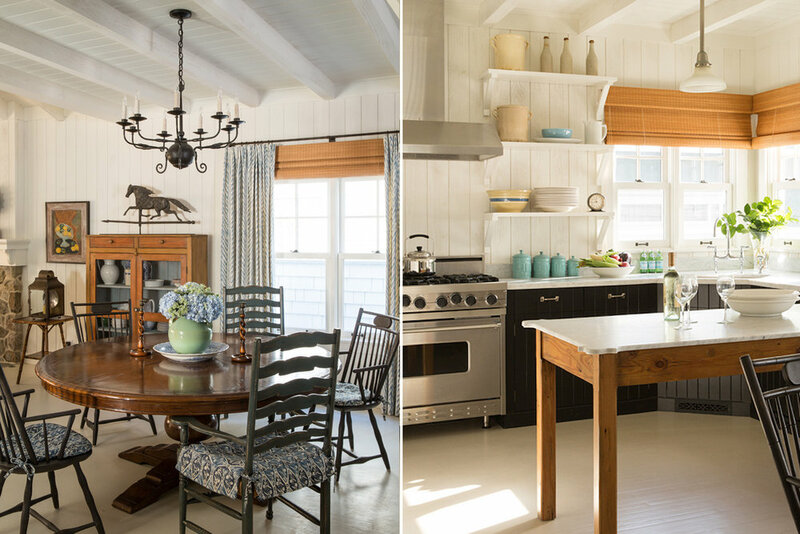 This East Coast shingled cottage is comfortably situated on a Southern California ocean front with sand and sea at its door step. 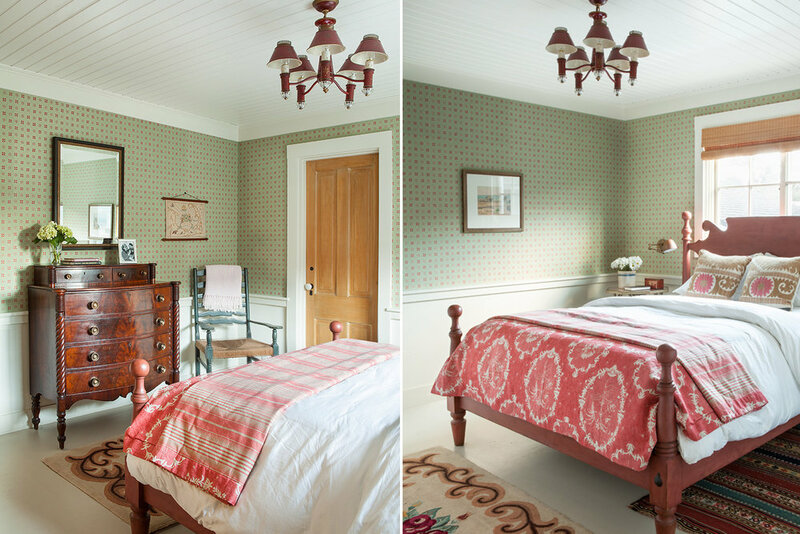 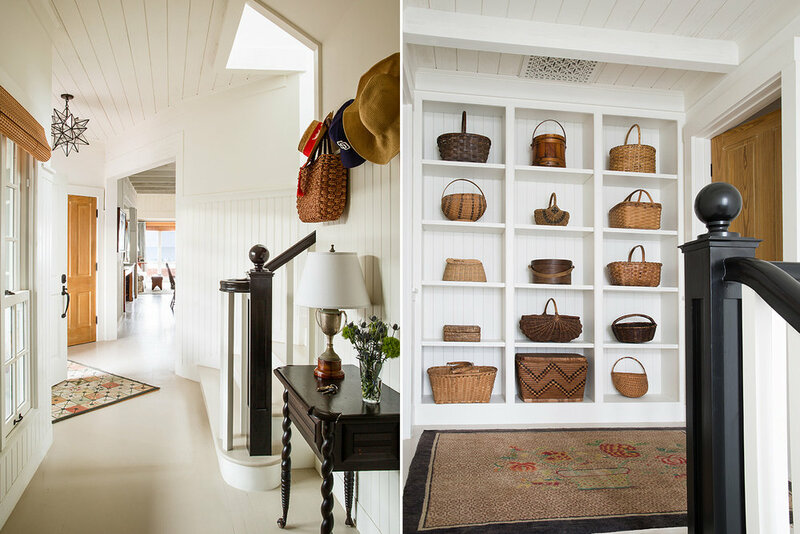 TCA renovated this vintage structure and gutted the interiors before building out this “Nantucket Style” home with its white and relaxed interiors. 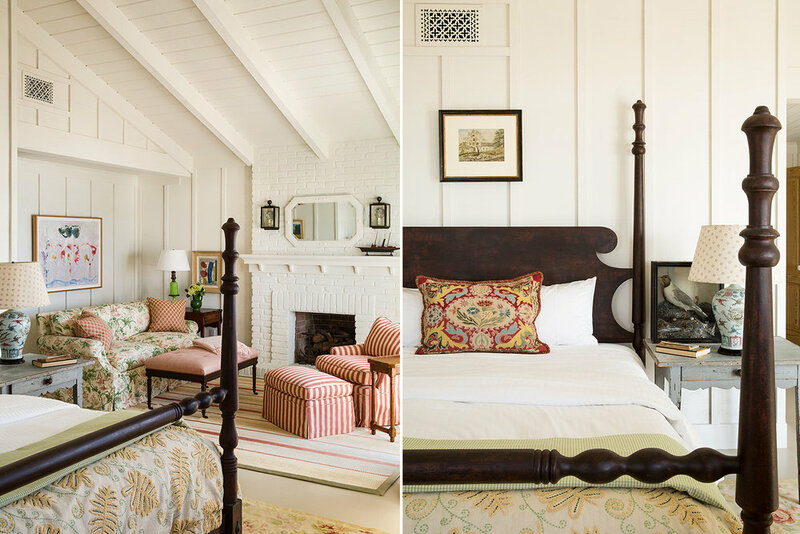 Board and batten, open beams, painted floors, and laid back art and furnishings, all add up to a grand time whenever the family gathers here.